A new law which will cut some 15,000 state jobs by the end of next year, including 4,000 in 2013, has been passed by the Greek parliament. 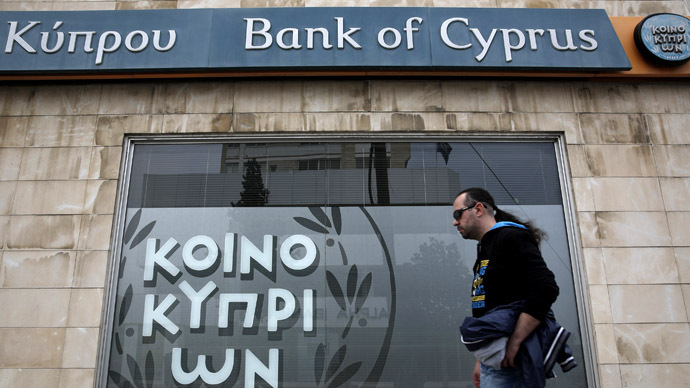 The harsh move is a part of austerity measures imposed by the Troika in return for a $11.4 billion bailout loan. The bill has been passed by 168 votes to 123 with strong support of the three parties in the ruling coalition. It also includes staff being fired for corruption or incompetence, while others being pensioned off, and some being dismissed as state entities they are working for are being eliminated. The new law will also make it easier to fire people in the civil service, extend working hours for teachers, open up more internal positions for competition opportunities and reduce a controversial property tax by 15 percent. 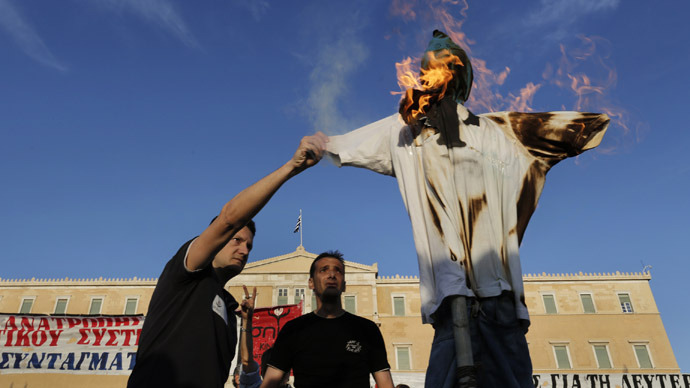 “This is not a human sacrifice," Prime Minister Antonis Samaras told reporters. “It’s an upgrading of the public sector and its one demand of Greek society.” Samaras also promised that new positions will be created and new employees will be hired based on merit. 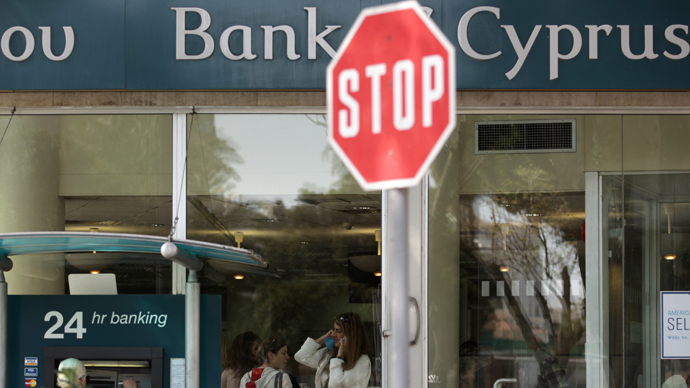 The move comes after tough negotiations with Greek’s lenders – the 'Troika' of the International Monetary Fund, the European Union and the European Central Bank. The public has slammed the bill and staged numerous protests, including Friday’s demonstration of 1,000 municipal workers against the measure in Athens. Unions are also organizing another protest on Sunday and a general strike is scheduled for May 1, the second this year. The sacking of civil servants has already begun, with the dismissal of a policeman for stealing debit cards and the other civil servant for 110 days of unexcused absence. In the past, Greek civil jobs were historically safeguarded for life by a law dating from the early 20th century, which was passed to protect against unfair dismissal of workers over political affiliations, CTV News reported. “The logic [behind this law] was that the public administration has to be politically independent, feel secure, and ensure the state’s continuity,” professor of political science at the University of Athens Dimitris Charalambis told the Christian Science Monitor. But the law was abused, with politicians criticized for trading civil service positions for votes. Greece has some 700,000 civil employees in a country of less than 11 million people, a total which was revealed for the first time in a public sector census in 2010. "It's still a taboo to dismiss people from the public sector. There have been no forced dismissals of employees whose positions are eliminated or who for some reason do not perform," IMF representative Poul Thomsen told CTV News. "So this dramatic rebalancing of the economy... has caused a sharp increase in unemployment in the private sector while public sector employees have been protected." Greece has been granted €270 billion ($353 billion) in bailouts by the troika, which it receives in gradual stipend payments. The country’s economy has been highly dependent on the loans since 2010. Currently, the €2.8 billion EU-IMF bailout loan has been pending since March, and another €6 billion tranche originally due in the first quarter is scheduled to be released in May. In return for the loans, Greece has been forced to implement austerity measures that had drastic effects on its people and economy: Unemployment has shot up to 27 percent, while Greek GDP has fallen by more than 22 percent since 2008. Soaring unemployment and salary cuts have set a new trend in the Greek society, with people unable to make ends meet in the cities leaving for rural areas with smaller economies and costs, RT’s Tim Barton reported from Greece. “The company I worked for cut our salaries, so I decided to come here to find a better life for my children and me,” northern Greek coast fishmonger and former Thessaloniki-based journalist Theodoros Arvanitis told RT. However, many Greeks do not relish the prospect of moving into the countryside from urban areas. Unemployed TV director Dimitris Kalaitzis told RT he was “forced” to come back to his rural home, as it was “a matter of survival” after life in austerity-stricken Athens. 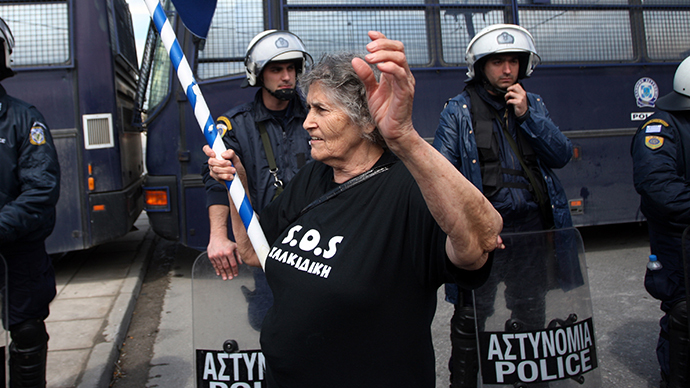 Greeks have staged mass protests and clashed with police while demonstrating against austerity. 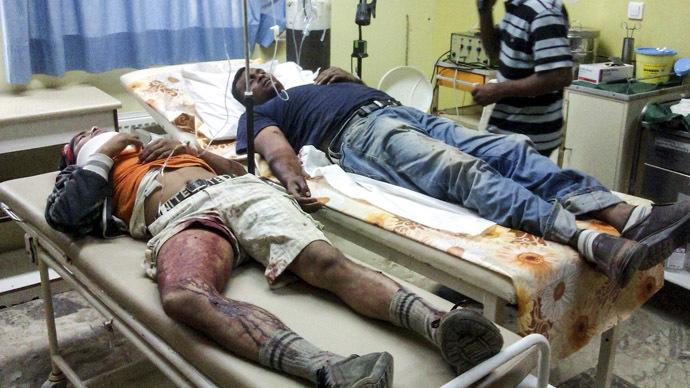 At least 28 immigrants were shot at a Greek strawberry plantation in rural southern Greece after not being paid for six months. Greek police began hunting three strawberry plantation foremen suspected of shooting after immigrants demanded their unpaid wages. Police arrested the owner of the farm and a local man on suspicion of hiding the three foremen.